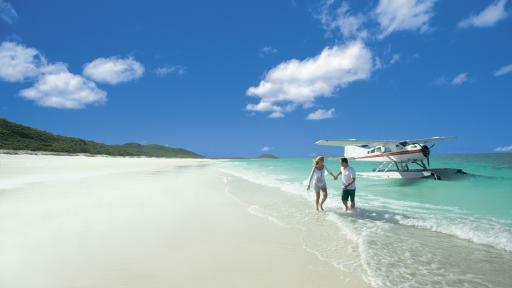 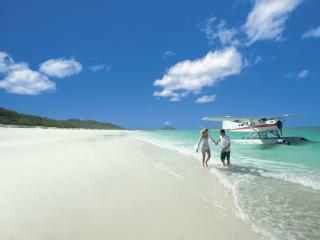 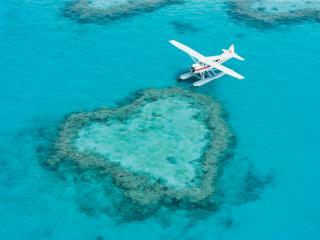 Soak in the absolute beauty of the Great Barrier Reef and Whitsundays on this Outer Reef & Beach Scenic Tour. 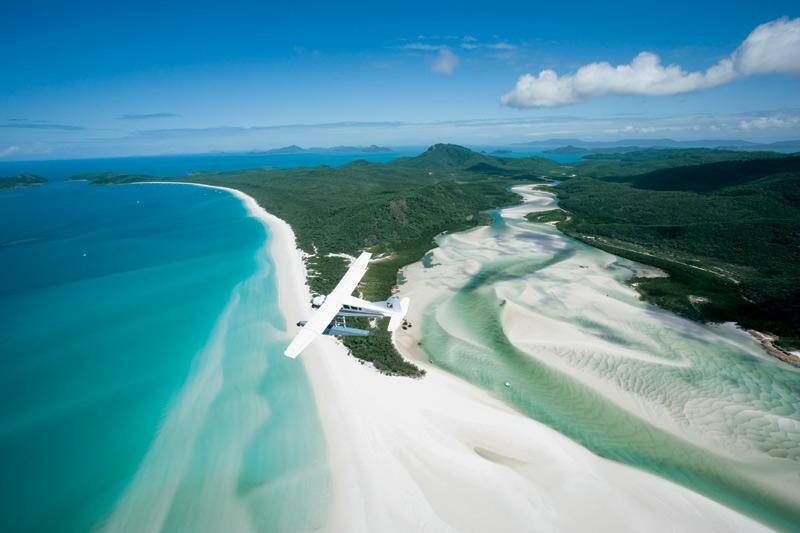 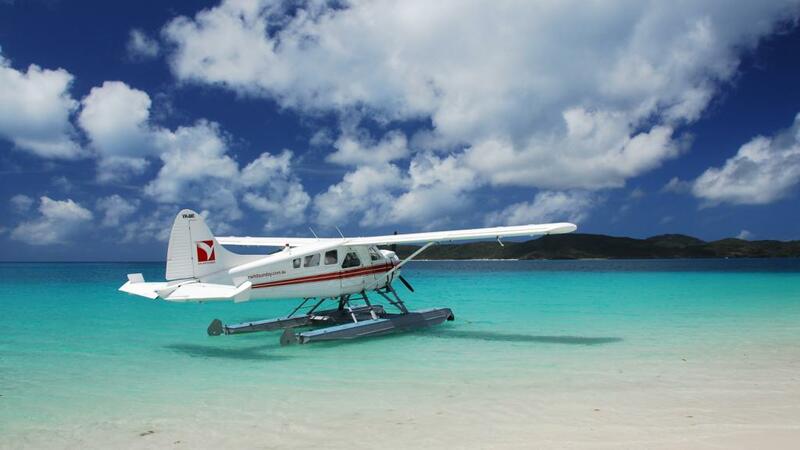 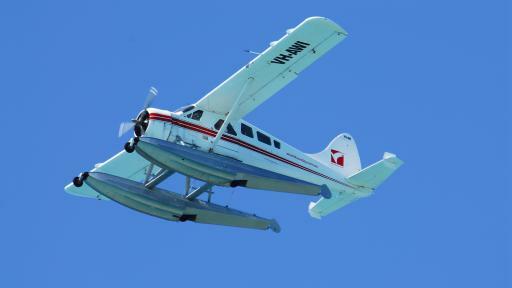 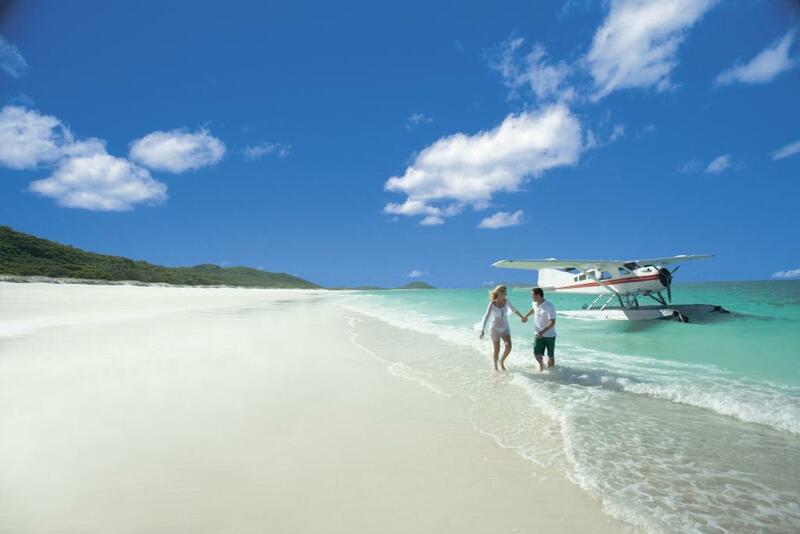 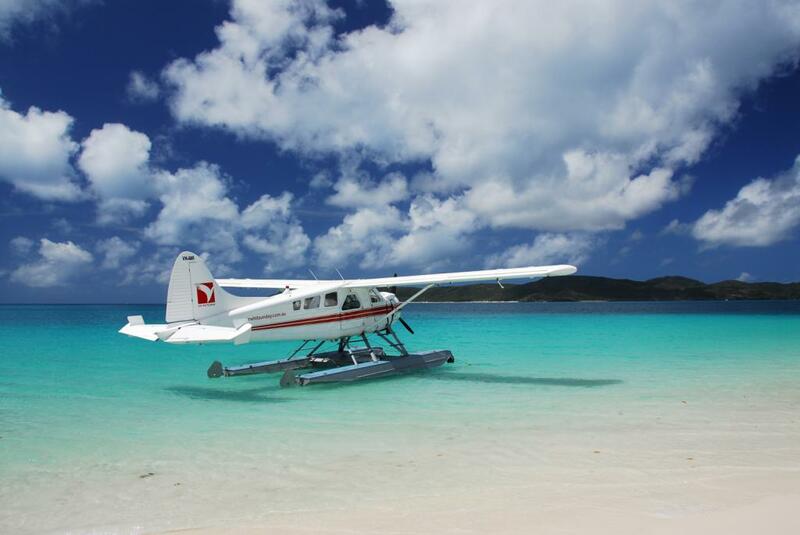 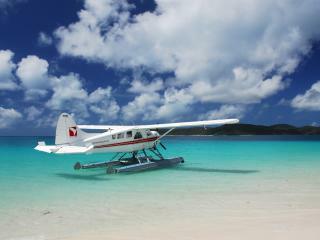 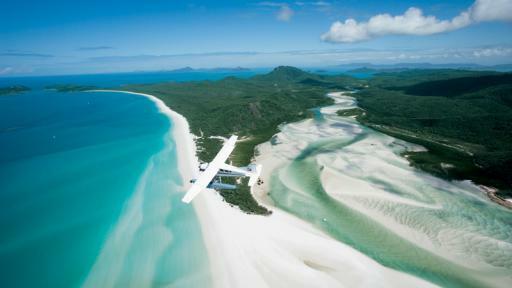 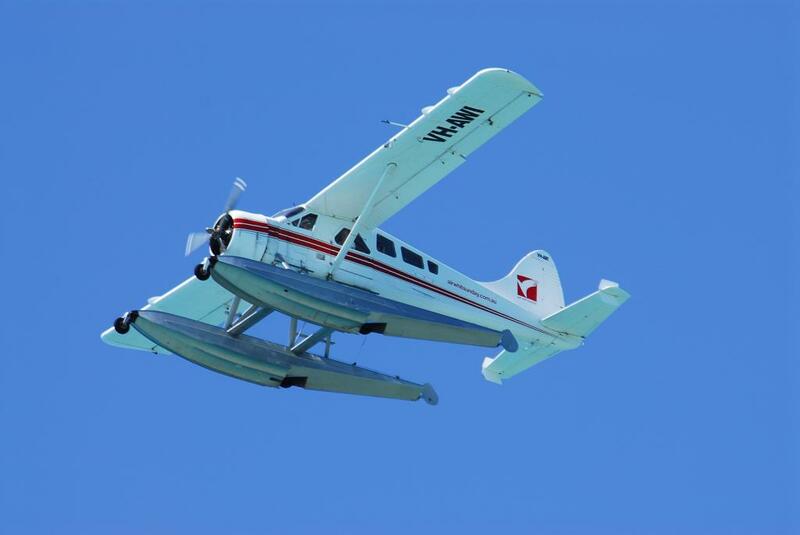 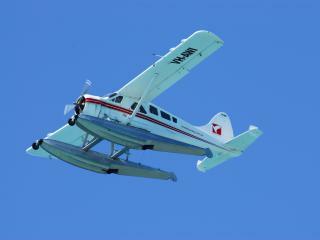 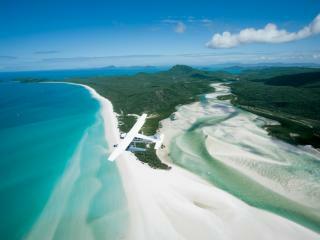 Your tour begins with an hour in the air offering a unique perspective of Whitehaven Beach, Hardy Reef, Hill Inlet and some of the Whitsundays' most beautiful islands including Hayman, accompanied by a friendly and informative commentary. 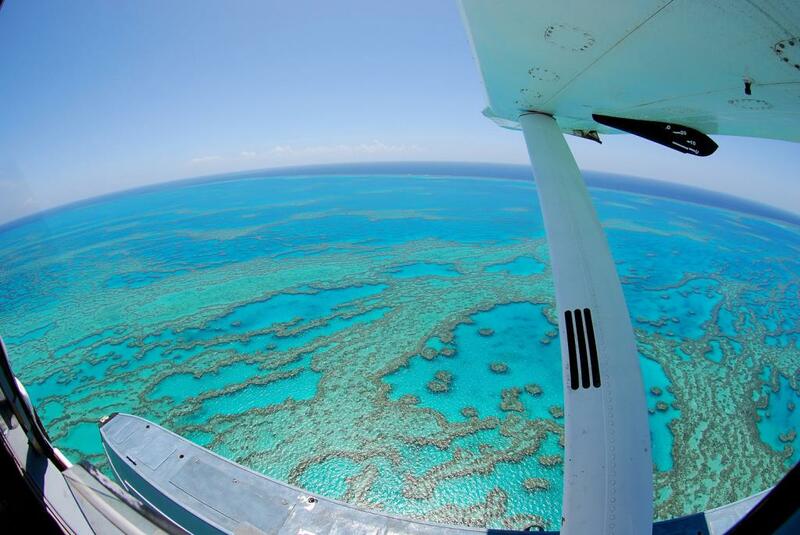 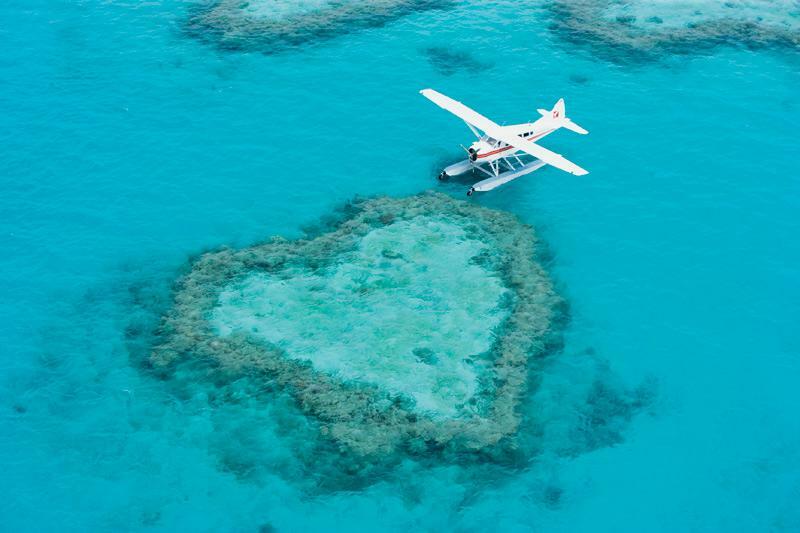 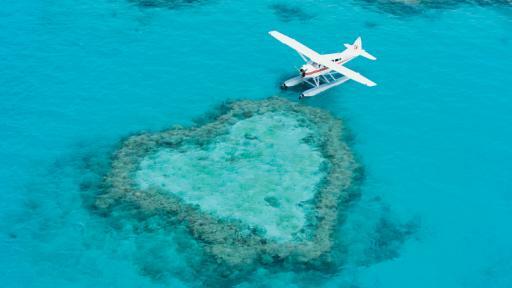 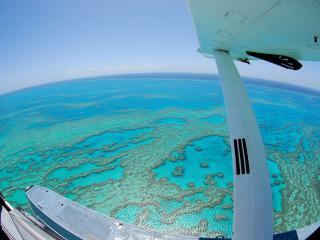 You'll also fly directly over Heart Reef, offering amazing once-in-a-lifetime photo and video opportunities before experiencing the thrill of a touch-and-go water landing right on the Great Barrier Reef.